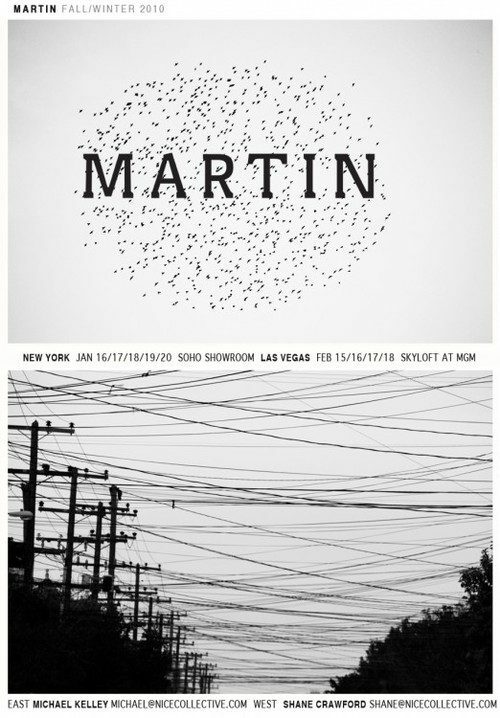 MARTIN is Mike Martin from Mash’s clothing label. 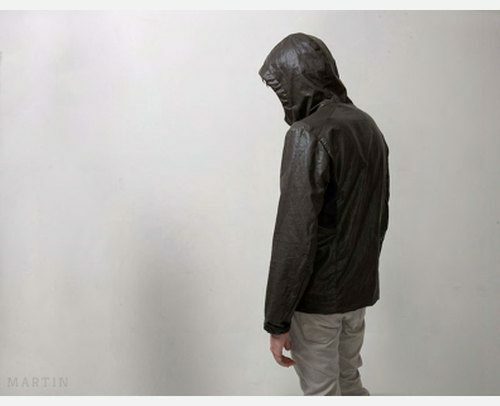 I’ve posted their clothes before and was at their show room last year to check out the first line. I must say, it’s looking great. Casual fashion with a technical side, perfect for city biking. All hand made in SF too. A week or so ago, I got their invite in my email to view the collection in NYC. Initially, I wasn’t going to post it, because it looked like a private thing, but Mash threw it up on their blog yesterday. Check it out above. If you’re a vendor, make sure to contact MARTIN.